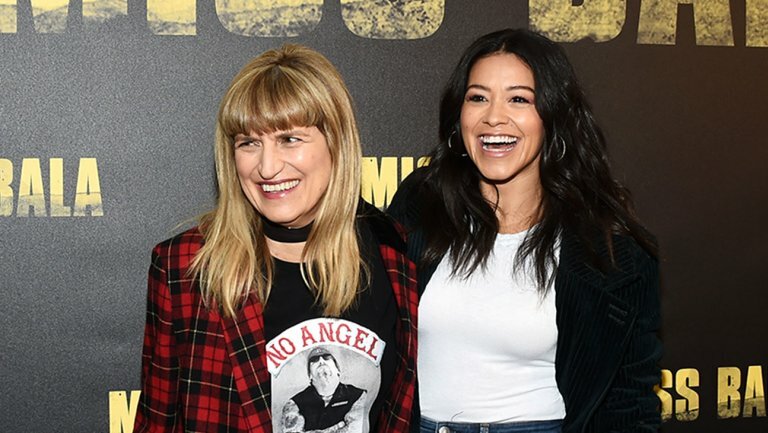 Production designer turned director Catherine Hardwicke, with mega hits like Twilight and Sundance hits like Thirteen under her belt, has recently completed the remake of Miss Bala, coming out theatrically Friday February 1st, courtesy of Sony. Hardwicke is one of the top commercially and artistically successful female directors working in Hollywood today. Miss Bala, which was shot in Tijuana, employed cast and crew which was 95% latino. 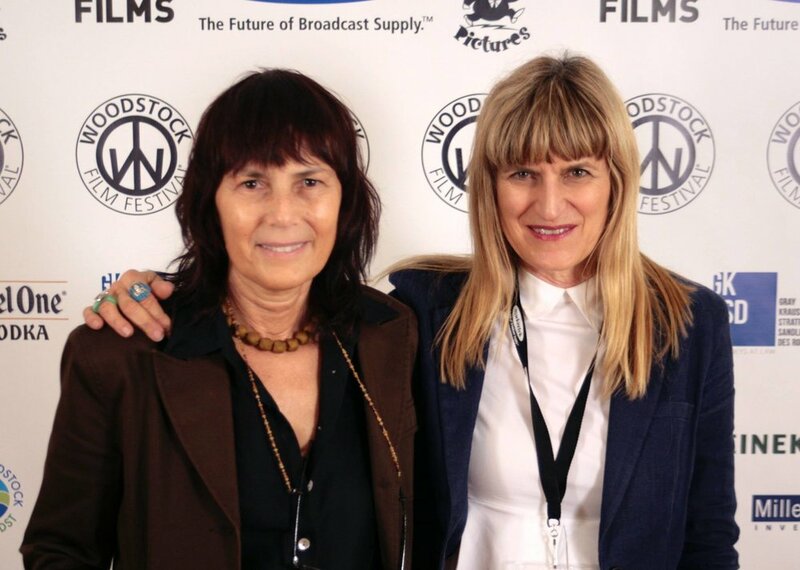 Hardwicke, a friend of the Woodstock Film Festival, attended the festival in 2016 where she gave a master class in filmmaking, participated in a panel, and served on the World Cinema jury. Read more about Catherine Hardwicke and her upcoming film, Miss Bala.